Same spectacular pearl-finished cards, now in all the sizes you want! Pearl Cards so elegant, some may consider it jewelry. 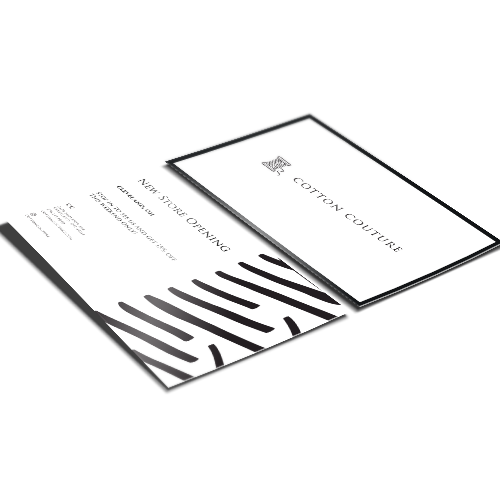 Make your custom-sized card irresistible and add the tantalizing look of a reflective pearlescent finish with our Pearl Business Cards. 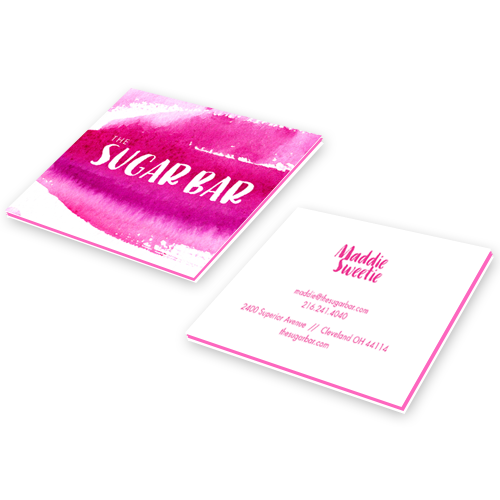 These cards are designed to emphasize the areas on your business card you consider most important with a spectacular glow that is certain to make an impression. 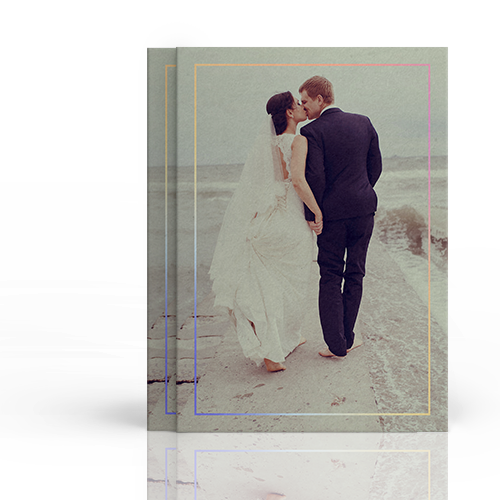 Design a custom-sized card as valuable as the jewelry you’re wearing and leave people feeling like you’ve just handed them something important with Custom Pearl Cards from Hotcards. Instant Custom Hotcards Fully customizable, totally unique - tailored to your needs. Custom ColorFuse Cards An unforgettable combination of our luxury ColorFuse stock on a custom-sized card. 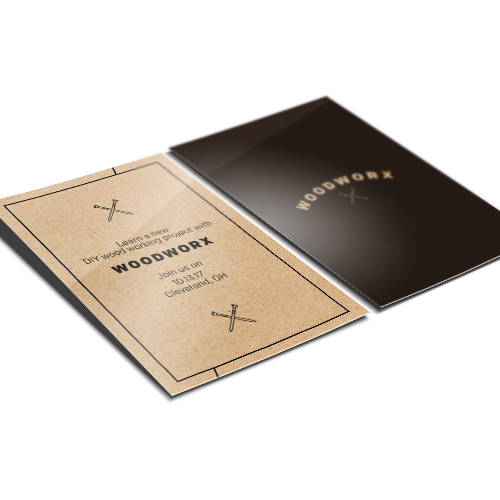 Custom Kraft Cards Customize the size of our most environmentally-friendly card ever. 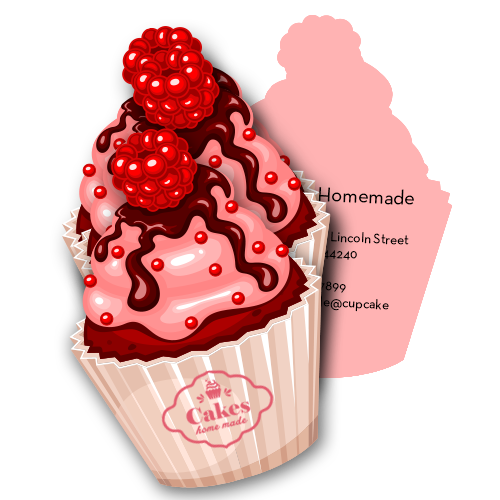 Custom Soft Touch Cards Adjust the size of our softest cards to as big or small as you want.